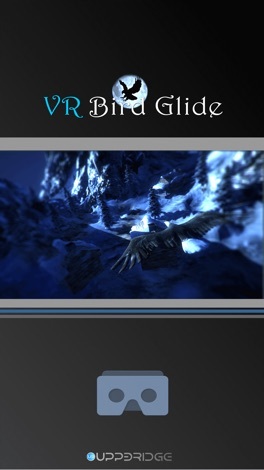 VR Bird Glide is a game that you can glide in the world of VR as a bird. 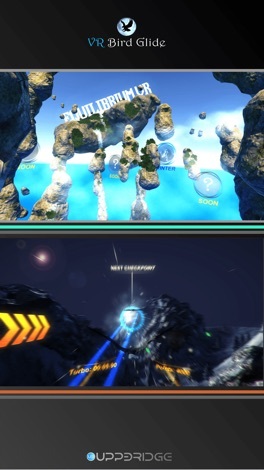 Please attach a smartphone to the VR headset and play. If you turn your head, the birds will tilt in the same way. By gathering golden feathers, the world will spread one after another. 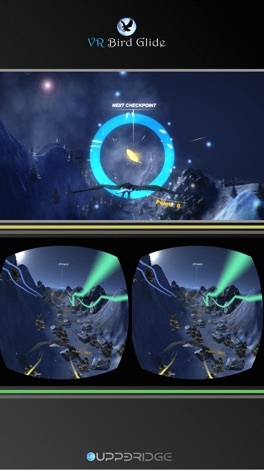 We compete with other birds at the beautiful VR world. Take the feather and speed up. Let's run through the top as you go through the ring. Let's collect the blue feathers dotted in the midwinter VR world. Flying around freely, collecting feathers will add points. Jugendabteilung des Fußballlvereins SC 07 Idar-Oberstein Unsere Jugendabteilung ist offizieller Partner des 1. FC Kaiserslautern. Diese enge Kooperation mit dem pfälzischen Bundesligisten ist die optimale Basis und Voraussetzung für eine professionelle Ausbildung junger Fußballer mit Zukunft.